It doesn't matter if your injuries are the result of a work injury, automobile accident, sports injury or just from living an active life. Moreover, you don't need to have a specific complaint to benefit from a Chiropractic visit. Chiropractors focus on treatment and on-going preventive and wellness care. Chiropractic care is effective for people of all ages, from infants to the elderly. 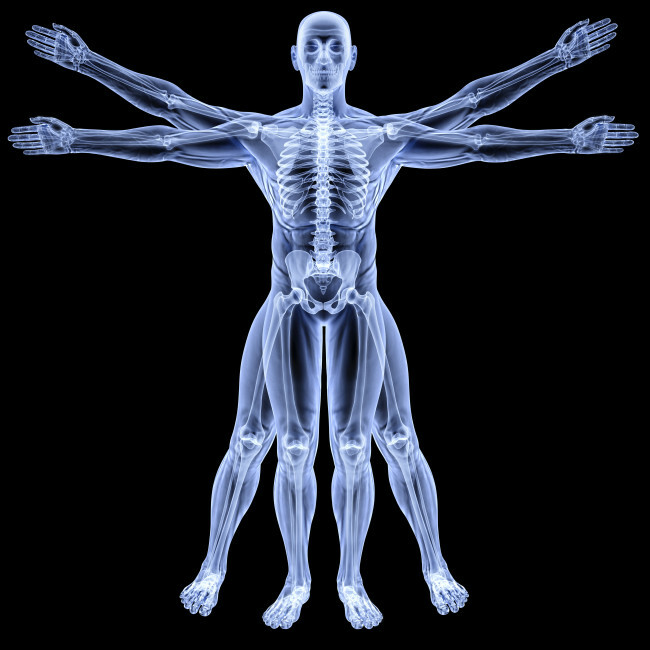 Chiropractic intends to aid the human body's own innate intelligence, which seeks balance, or homeostasis, among systems in the body. Chiropractic also emphasizes proper structure for proper function and holds that the nervous system is the primary coordinator of function throughout the body. As homeostasis is one of the fundamental characteristics of all living things, bodily processes work in concert when they are in homeostatic balance. The nervous system is important in regulating the body. It is the role of the chiropractor to identify and remove barriers to neurophysiological balance. This is central to promoting homeostasis. Chiropractic can reduce pain and improve quality of life by optimizing the way our body functions. An increase in range of motion, flexibility and a reduction of pain are often the primary benefits of regular, recurring Chiropractic care.